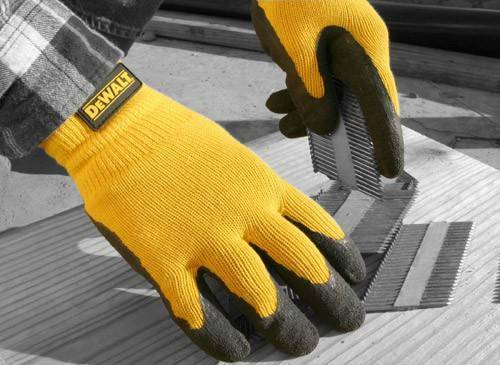 The DeWalt DPG70 is a textured rubber coated gripper glove. 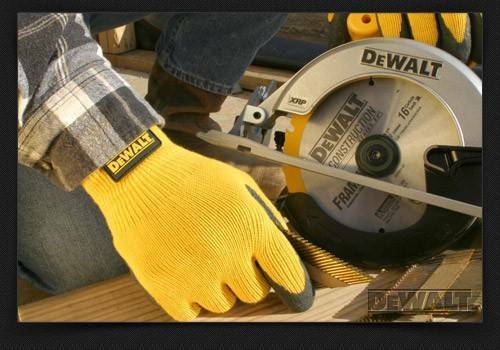 The rubber coating provides superior abrasion resistance. Textured palm for extra grip - wet or dry. Breathable knit back for a comfortable fit in hot weather. Ergonomically designed for superior fit and feel. 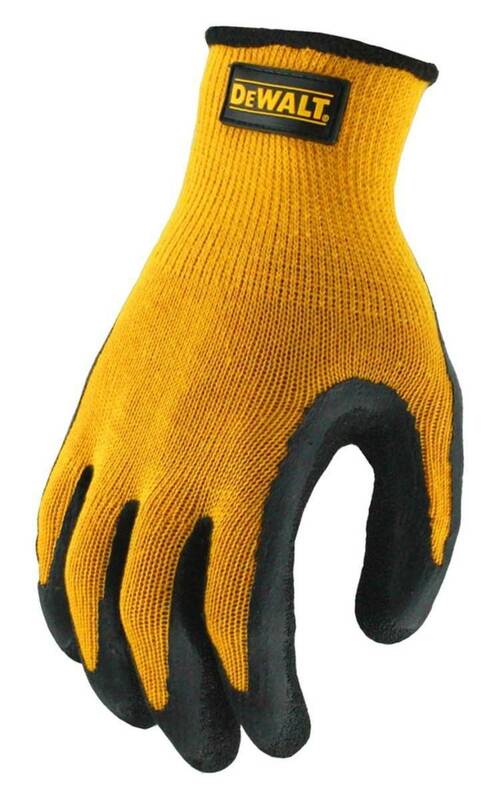 Seamless fit provides maximum flexibility and high dexterity.